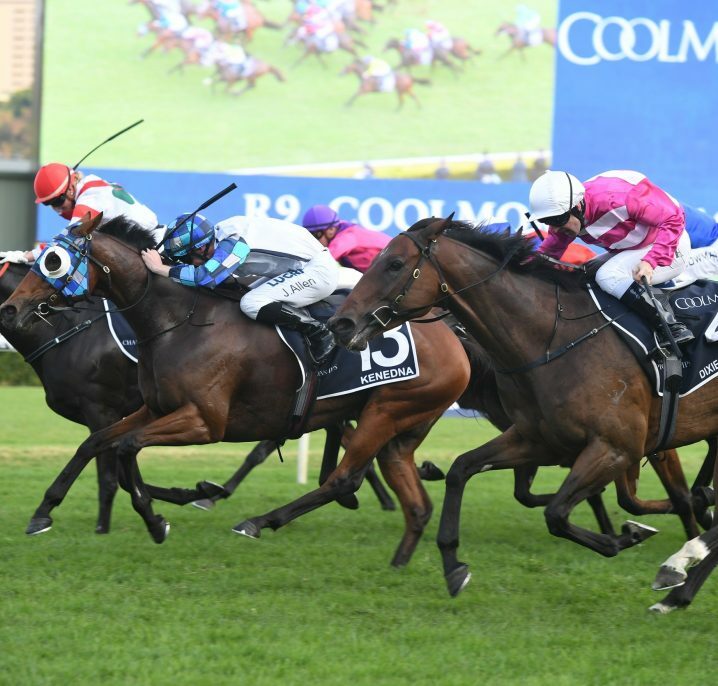 The Apollo Stakes is a 1400m sprint held during the Sydney Autumn Racing Carnival at Royal Randwick and has been won for the past two years by Winx (2016-17). 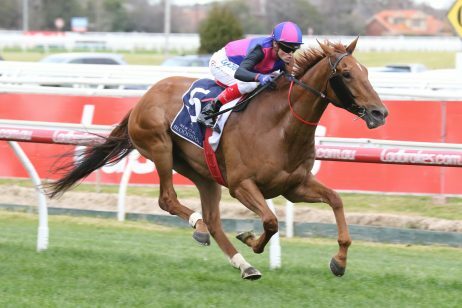 The Apollo Stakes is a 1400m sprint event held at Sydney’s Randwick Racecourse in February each Sydney Autumn Racing Carnival. 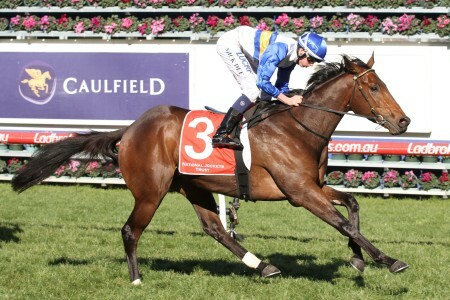 The Group 2 Apollo Stakes is a weight-for-age event worth $250,000 in prize money. 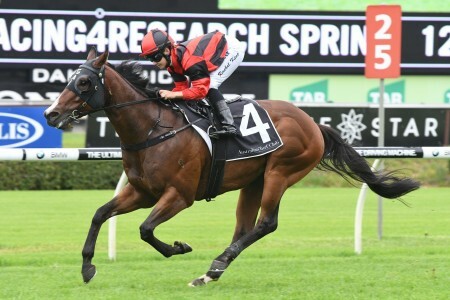 The Apollo Stakes is held on the same Randwick race card as three other Group status races: the Group 2 Light Fingers Stakes (1200m), Group 3 Southern Cross Stakes (1200m) and the Group 3 Triscay Stakes (1200m) all for sprinters. 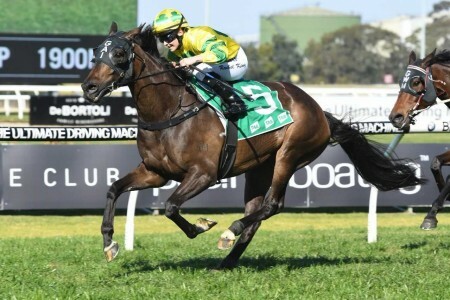 Many of the Apollo Stakes champions have come via the Group 2 Expressway Stakes (1200m) held a fortnight earlier at Rosehill Gardens and will advance on to the Group 1 Chipping Norton Stakes (1600m) in a few weeks. 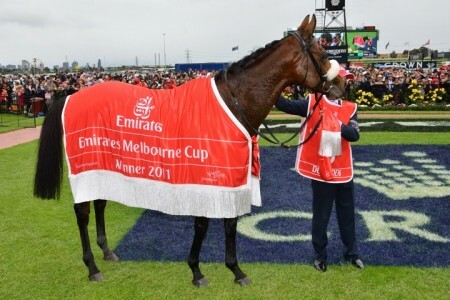 Recent winners of the Apollo Stakes – Chipping Norton Stakes double include Contributer (2015) and the mighty mare Winx who did the double in both 2016 and 2017. 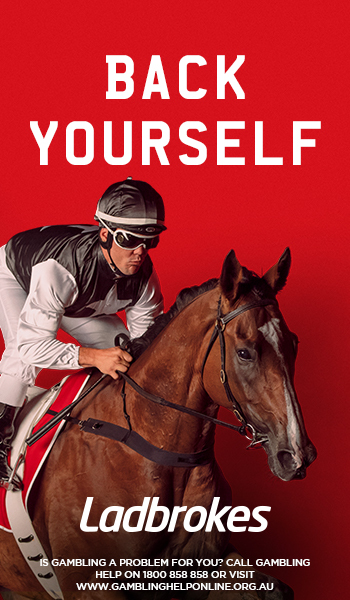 The Apollo Stakes 2019 runs on Saturday February 16, 2019 . 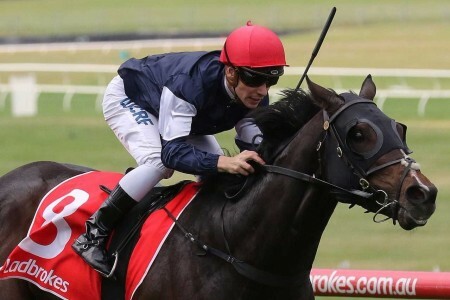 The Apollo Stakes 2019 betting odds and market links will be published the week of the race so stay tuned. 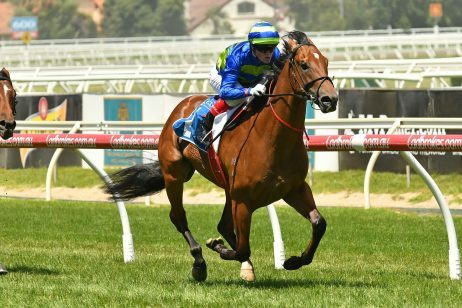 The Apollo Stakes field attracts a quality line-up of autumn horses, many of which are kicking off their campaigns with an eye on bigger races including the Chipping Norton Stakes or the George Ryder Stakes. 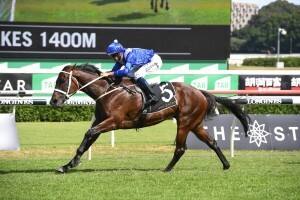 For the past two years in 2016 and 2017 the Apollo Stakes field has been dominated by the world’s best mare Winx, who won’t chase a third straight win in the race in 2018 due to the unavailability of her regular rider Hugh Bowman. The 2019 Apollo Stakes field and barriers are set for release on Wednesday February 13, 2019 and will be published below. 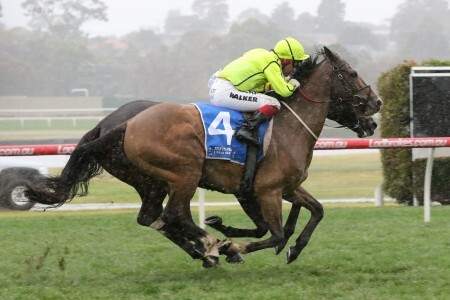 The 2019 Apollo Stakes nominations will be published below as soon as released by Racing NSW on February 13, 2019. 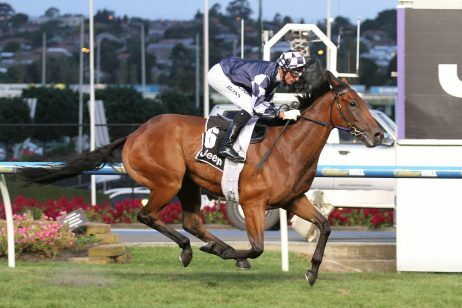 The first recorded win of the Apollo Stakes was in 1977 by Visit. 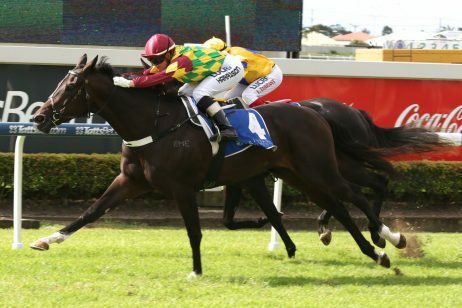 Originally held at Royal Randwick Racecourse, the event was moved to Rosehill in 2005. Over the past three decades, the most successful jockey was L. Dittman with four wins in 1979, 1985, 1991 and 1993. 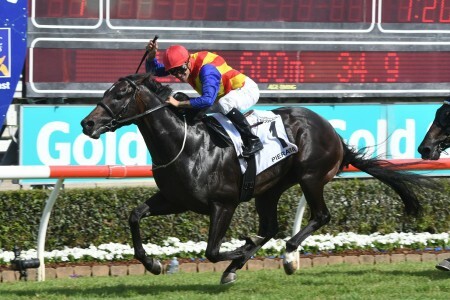 Double winners of the Apollo Stakes are Juggler in 1996-97 and Sunline in 2000-01. 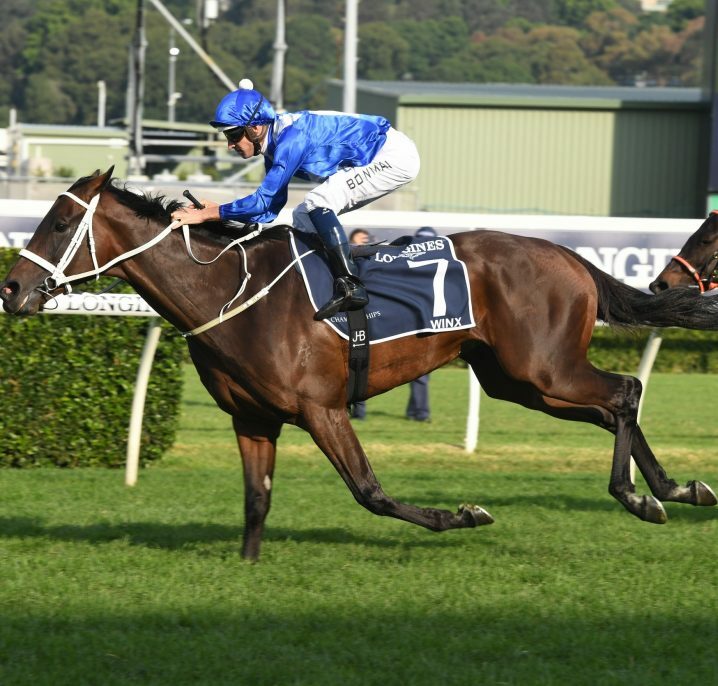 The most notable recent Apollo Stakes winner was Winx (2016 & 2017) who went on to make history with her eight length win in that year’s Cox Plate when defending her title in the weight-for-age classic. 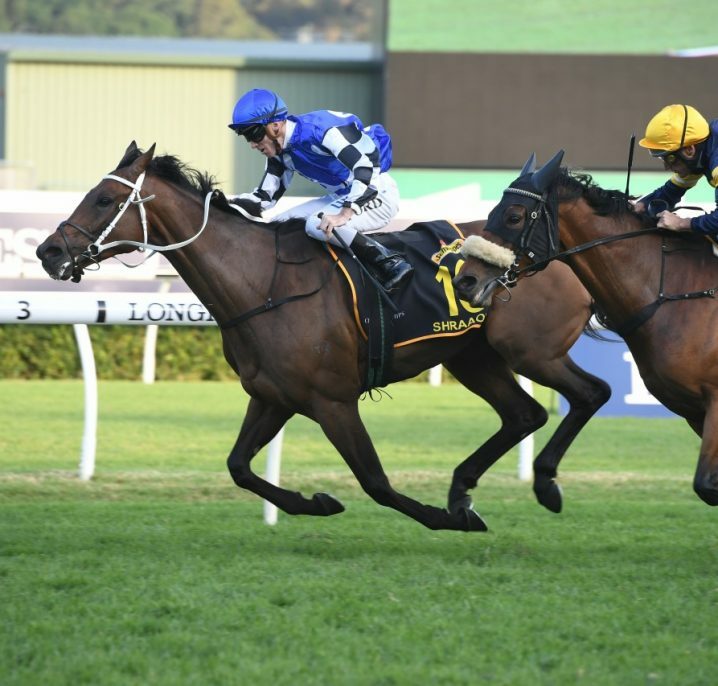 Trainer Chris Waller also took out the race for a third time on the trot in 2018 when Endless Drama enjoyed a Winx-free event to salute for the stable. See below for the Apollo Stakes results dating back to 2000.